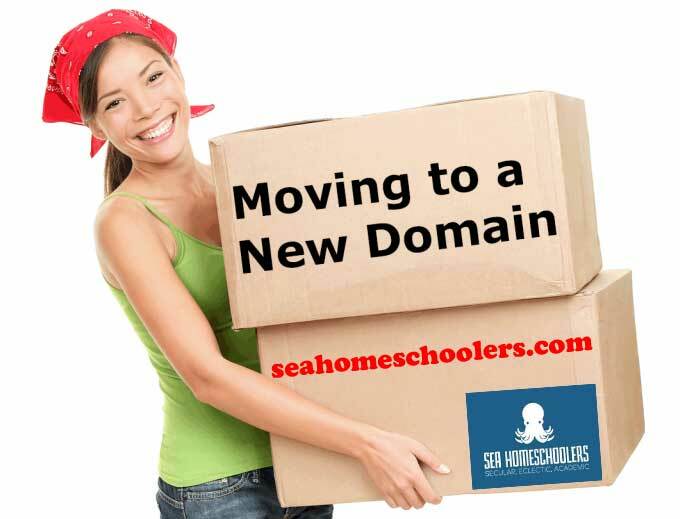 Our NEW SEA Homeschoolers webpage domain is now live! 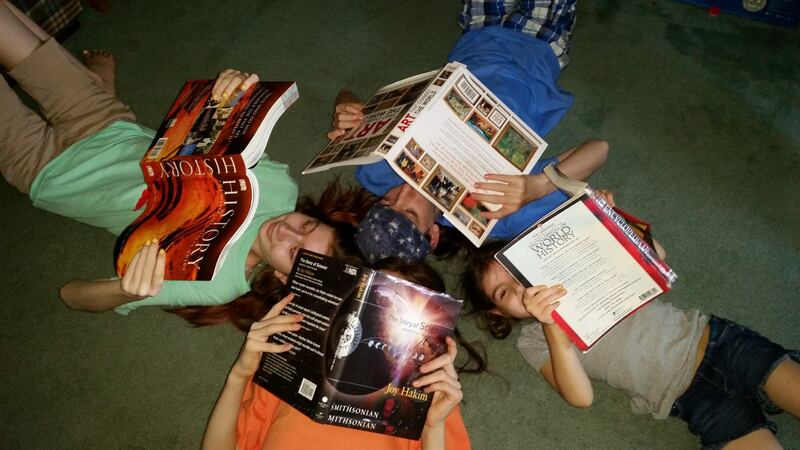 Please bear with us while we transition to our new home. 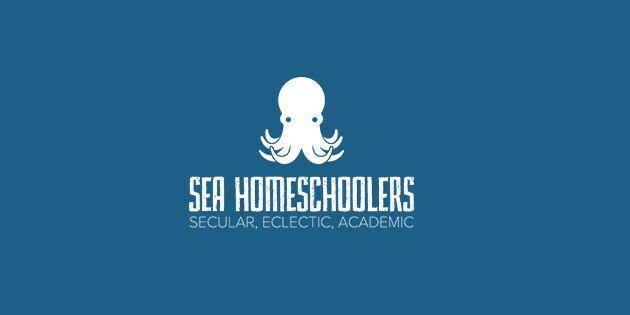 Please update any bookmarks from seahomeschoolers.wordpress.com to our new SEAHomeschoolers.com domain! 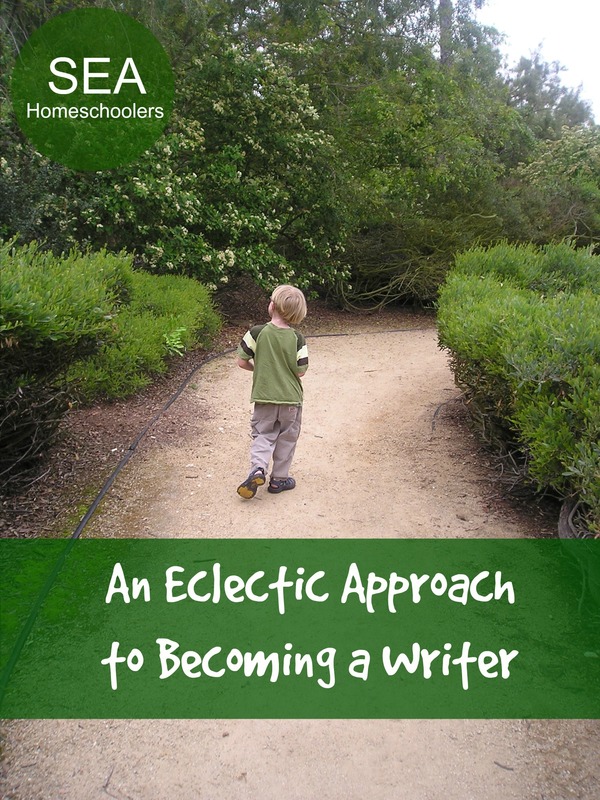 The fine print: All existing seahomeschoolers.wordpress.com blog posts will remain here with a condensed intro and a hyperlink to the rest of the article on our new http://seahomeschoolers.com website. 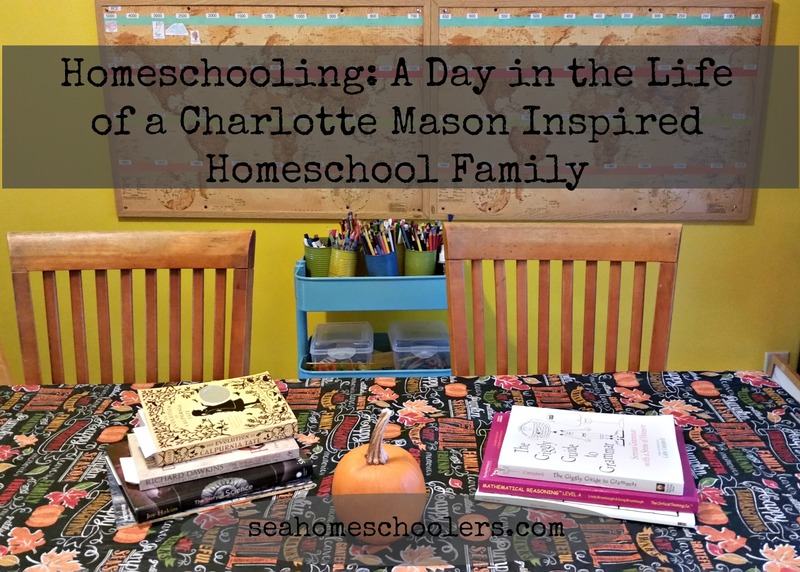 If you come here by accident or follow an old seahomeschoolers.wordpress.com link, you will be directed to a link to the new http://seahomeschoolers.com domain. 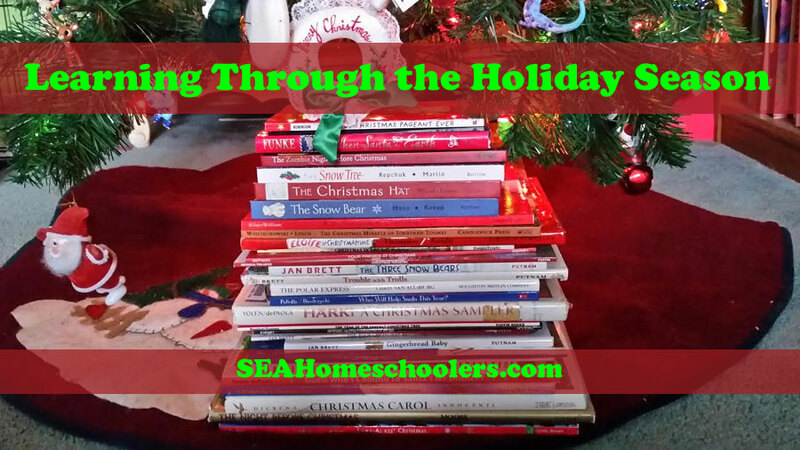 Please update and bookmarks and refer to the new http://seahomeschoolers.com domain for any future linking, as all major content and new posts after December 27, 2015 will reside exclusively at http://seahomeschoolers.com.